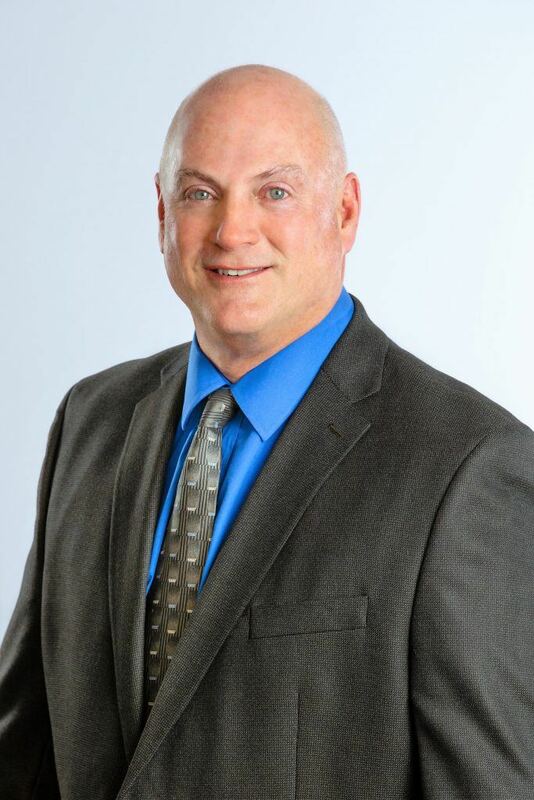 Originally from the near North Suburban area of Chicago Illinois, Norm Stromberg proudly served his community as a member of the police force for more than thirty-four years. From 1983-2018, he advanced through the department from Telecommunications Officer, Patrol Officer, Corporal, Investigations Detective, Homicide/Major Crimes Task Force, Sergeant, Commander, Deputy Chief and Police Chief. Through his extensive experience, he learned the inner workings of a community and the positive impact a good community has on the citizens and visitors. Norm first met his wife, Linda, in the late 1980s and then again in 1992 when she showed him an open house in their community. They were married a few years later and shared their careers together. Norm experienced first-hand and took a great interest in his wife’s successful Real Estate career, and he knew that his next career move would be to join her in the Real Estate world. Together, after much research, they chose the paradise that is Southwest Florida to build their new team together, “Team Stromberg”. 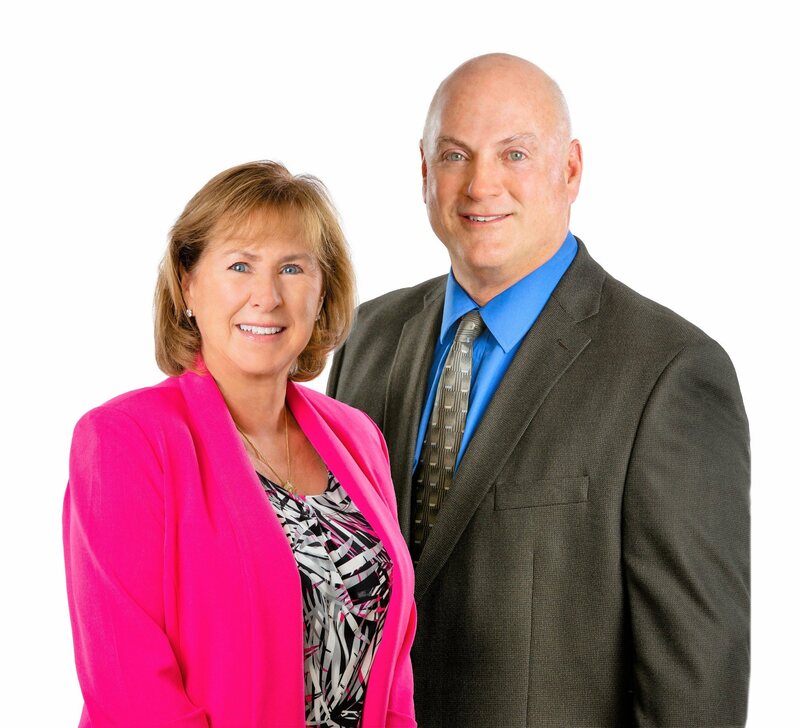 They selected The Miloff Aubuchon Realty Group due to the company’s outstanding reputation and tremendous availability of assets they provide for their clients. Norm has a true passion for Southwest Florida and all that it offers. As a boater and motorcycle rider for most of his life, he appreciates the Southwest Florida lifestyle to enjoy these and many other outdoor activities. He believes that trust, communication, and listening are essential to serving his clients. He takes on his clients needs and wants as his own to allow their dreams to become realities.